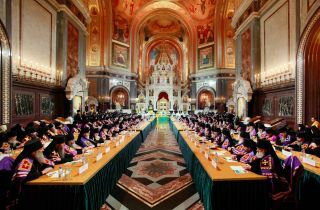 Local Council of the Russian Orthodox Church. 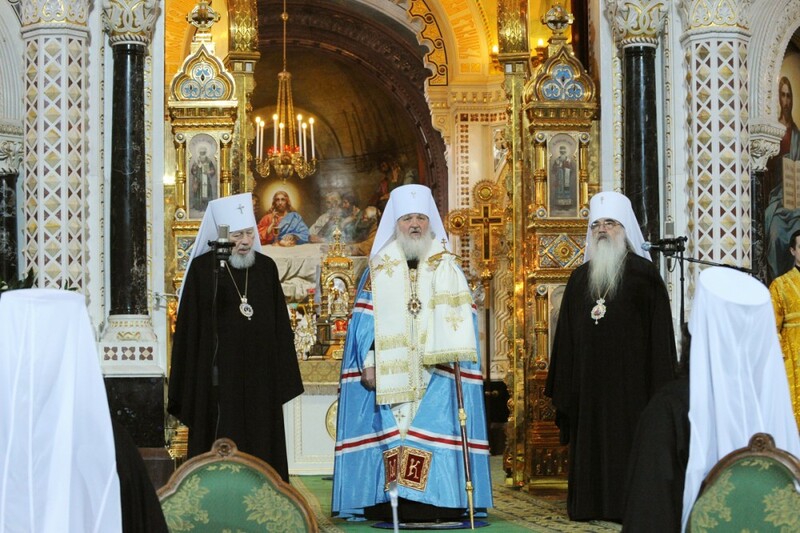 Election of Metropolitan Kirill of Smolensk and Kaliningrad to the patriarchal throne. 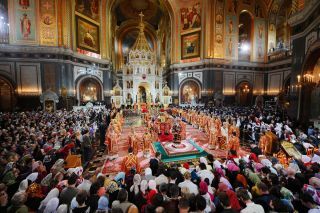 Moscow, Christ the Savior Cathedral. January 27, 2009.